Take time out for a relaxing moment at the Deep Nature spa in the Restanques Holiday Village, a Pierre & Vacances residence offering magnificent views overlooking the Gulf of Saint-Tropez. A luxurious relaxing experience on the Riviera! After a day full of activity or for a relaxing holiday experience, the Deep Nature space, overlooking the Gulf of Saint-Tropez, offers a wide range of body treatments, facials and massages guaranteed to produce feelings of well-being and relaxation. Indulge yourself in the Deep Nature Immersion signature massage, which associates the sweet scents of Polynesia to provide a moment of deep relaxation for the body and mind. 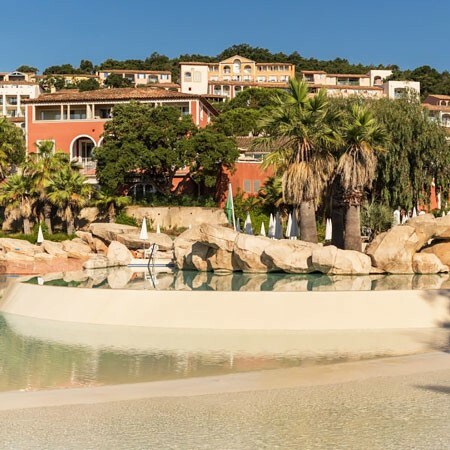 Set in a 25-hectare landscaped estate, the Les Restanques Holiday Village overlooks the Gulf of Saint-Tropez and offers breathtaking views of the Mediterranean. 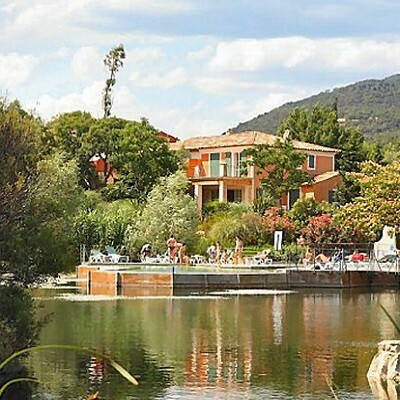 This holiday village blends naturally into its surroundings and offers several types of accommodation and views: apartments, houses and duplex villas with views of the sea, the water park or lake. Located just 3 km from the sandy beaches, its 3 swimming pools are spread over the estate.